Get your expert high-quality articles on Dental Care Providers of America published on multiple partner sites. 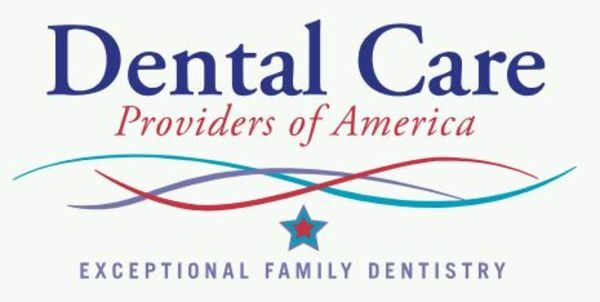 Dental Care Providers of America Fonolive.com, #1 Social Classifieds. At Dental Care Providers, our patients come from near and far to experience the warm, individualized care we provide. We pride ourselves in utilizing the most modern equipment and methods available. Your comfort is also very important to us. Our office is designed to make your visit as comfortable as possible, with a calming atmosphere and a staff that enjoys helping patients feel welcome. Drop us a note or give us a call to schedule your appointment! 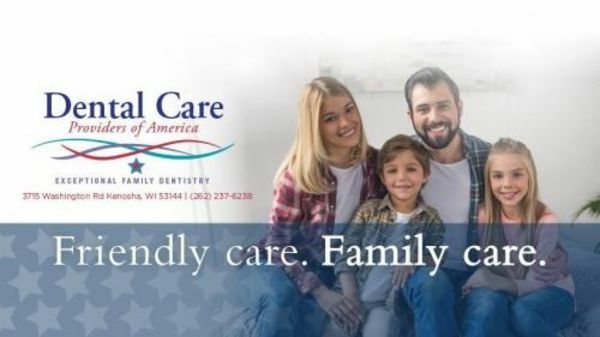 Share your Dental Care Providers of America, Kenosha experience.